What was I like growing up? 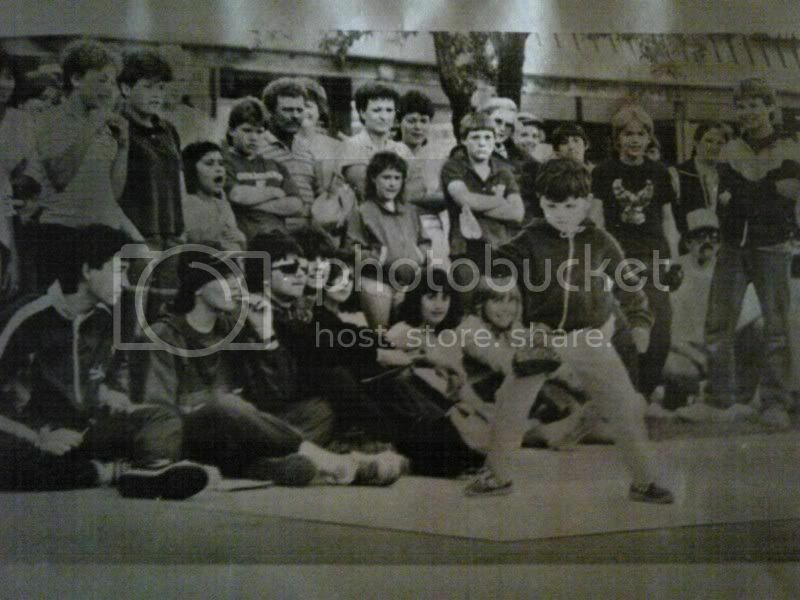 Well here’s an old newspaper clipping of me back in May of 1985 at a break dance or (B-boy) contest in my hometown. Break dancing has inspired so many of my trick combos over the years and it still plays a huge role in how I want my skating to look. I’m stoked my mom saved this stuff. I even have the 1st place trophy still… somewhere. God bless and I hope you enjoy this pic.